This evenings post is based on pure self-indulgence. Low impact comment backed up with enthusiasm for subject. Before proceeding, please press play……. I’ve mentioned before my admiration for J Mascis & Dinosaur Jr. Having seen DJ four or five times and J & the Fog once, they rate with the best of up lifting live music experiences. Nusrat Fateh Ali Khan, Mahler’s Symphony of 1000, Kate Bush singing with Peter Gabriel, John Martyn marginally sober….. J Mascis on a good night with viable amplification can step up to the plate and physically move you elsewhere. The last time I saw J was for a gig supporting the release of ‘Beyond’. That was excellent but prior to that was a Fog gig at the Boat Club in West Bridgford, in support of ‘The Light’. Probably the loudest experience ever. A million watts of volume in a room the size of my office. A cigar chomping Mike Watt, George Berz blew the doors off the joint and had my ears spinning for days. J is one of the most elemental forces of guitar nature and in my view is up there with Peter Green, Jimi, Santana, McLaughlin and John Martyn. So here’s a whole load of J fun. Lou Barlow @LouBarlow announced on Twitter that Dinosaur are recording a new album which I can’t wait for. I so hope they tour it in the UK and do more than three gigs. I would happily promote a Nottingham gig and I know the local wildlife would turn out to see these guys. I strongly suggest you hit the iTunes store, search the NPR podcasts for Dinosaur Jr at the 9.30 Club in Washington. In mArch theres a DVD of the gig and it is twisting. Songs from the entire period ‘Repulsion’ through to ‘Over It’. Here’s one more. 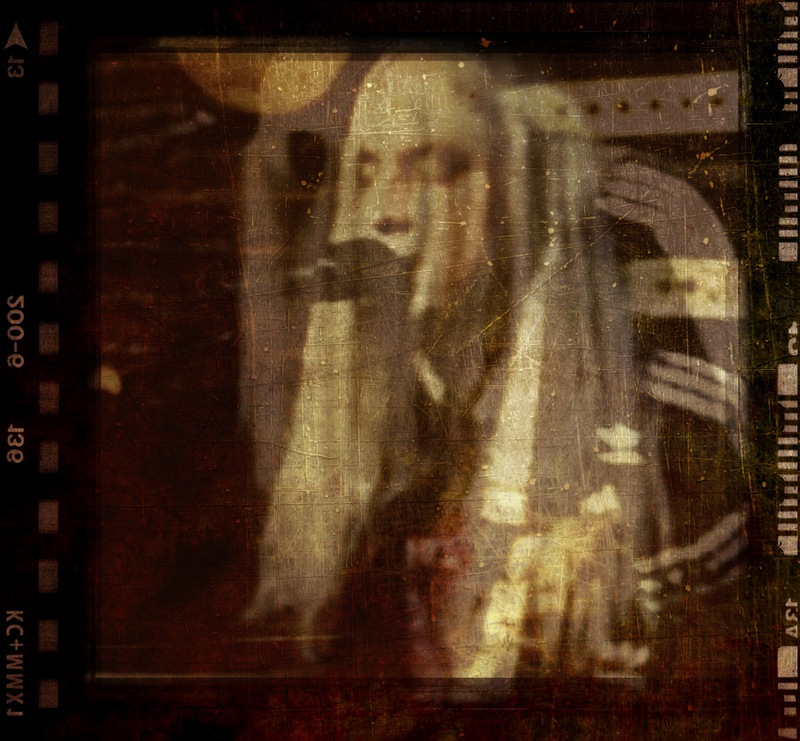 ‘Feel The Pain’ live from 2007…. And for no other reason than gratiitous file sharing, a full live show. A brilliant audience recording from less than a month ago. Sorry to the original source for going all MP3 but this is about coverage not purism. Original links available on request. Excellent sound and a typically genius performance. Just remember, three blokes, analog tech, massive voltage…..
Don’t be subtle. Turn it up. I’ve been in the car quite a bit this week mainly listening to John Martyn Live in Leeds and an old Free album. John Martyn amazes me. He came across as the complete opposite of the man his songs illustrate. As my friend Binaryward pointed out, John wrote the beautiful song Solid Air for his friend Nick Drake. Nick’s songs appear to illustrate his persona far more accurately. I started re-listening to his three released albums last year and whilst the media seems to put him across as an artist for introverted teens there is a lot there that bears repeated listenings. So today I’ve got the following bits and pieces for anyone interested. First, here’s part one of a good documentary called ‘A Skin Too Few’. There are a further four parts all on You Tube. There are some interviews with family & friends and it paints a picture of a talented and loved individual, missed by those who knew him. Second is a BBC radio documentary narrated by Brad Pitt. The accompanying text reads…..
“Nick Drake is the quintessential cult hero, and you can hear again why as Radio 2 presents another chance to hear 2004’s acclaimed documentary, presented by Hollywood superstar Brad Pitt. Pitt was approached by Radio 2…after the network learned he was a huge Nick Drake fan. 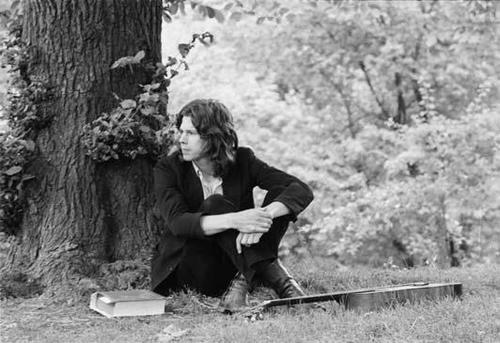 Pitt says: “I was introduced to Nick Drake’s music…and am a huge admirer of his records. “When Radio 2 approached me to get involved in this project, I was delighted to be asked and pleased that I was able to fit it into my schedule. Finally, here are two volumes of outtakes. Nick only released three studio albums, rarely played live and was never filmed playing so any artifacts are precious. I don’t think any to content has been released but if it turns out that there are officially released items here I will remove the links on request. Chaotic section of the home tapes. Some people love Roy Harper, he’s good. Some people love Nick Drake, he was great and died to soon. I love John Martyn. Whilst I heard John in the late seventies and early eighties. The first time I saw him was at Glastonbury in 85/86. He was the most singularly independent and original artist to come out of the UK folk scene. Rude, uncompromising, rebellious and so exceptionally talented as a song writer and performer its hard to place him. It’s a little over a year since he passed away and I can only recommend watching the ‘Johnny To Bad’ BBC documentary if you can find it, or read ‘Some People Are Crazy’ which you can get for a couple of quid. Here’s some late era John doing what he did best….. I was lucky enough to see John a dozen times in various conditions of ability including his ‘Solid Air’ revisited tour. Unfortunately I missed the final ‘Grace & Danger’ tour even though (despite dubious eighties production) it’s one of his best albums. I can however offer this. As far as I can tell it’s his last show from November 2008 at Vickers Road in Dublin. He passed away the following January whilst working on his final album which will hopefully be released this year. This is the set list. Follow the link. I have no info about the taper. It’s an historic show, perhaps not the best quality but for anyone who knows his music its a must. Visit the website for more about the final album and a new tribute recording. A hero of real music. It makes some sense to let the serpent eat it’s own tail and post the earliest recording I’ve been able to find of John Martyn. Seven tracks, all from a little Soho Club in the late 60’s. It gets a mention in the biog. …..again, not the top quality audio it’s nice to have but give history a go….